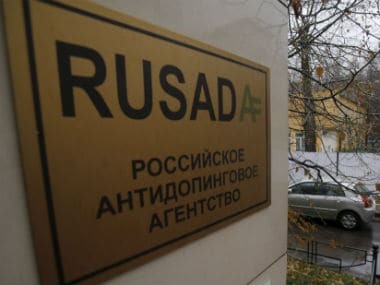 Moscow: Russian race walker Anisya Kirdyapkina, a two-time World Championship medallist, has been banned for using performance-enhancing drugs, further dismantling one of the most successful doping programs in history. 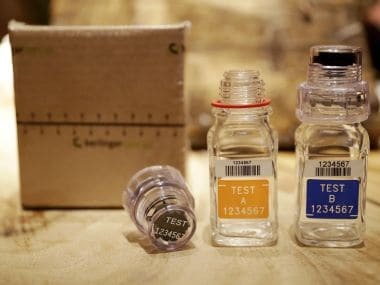 The Russian track federation said on Thursday that Kirdyapkina was banned for three years by the Court of Arbitration for Sport after her blood data showed signs of doping. 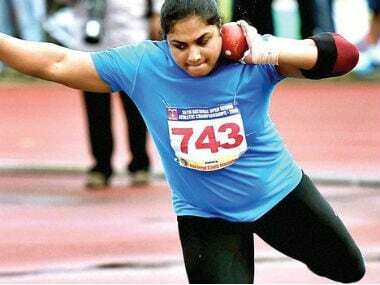 She will have to cease her coaching career and is disqualified from second-place finishes from the 2011 and 2013 world championships. Kirdyapkina originally took the bronze in 2011 but was elevated to second when the winner, Russian teammate Olga Kaniskina, was banned for doping. Kirdyapkina's 2011 silver is set to pass to Elisa Rigaudo of Italy, the original fourth-place finisher, while Liu Hong of China is in line to inherit the 2013 medal. Athletes from the Russian walk team's Saransk training center won nine Olympic and 18 World Championship medals from 2004-16, but head coach Viktor Chegin has since been banned for life.